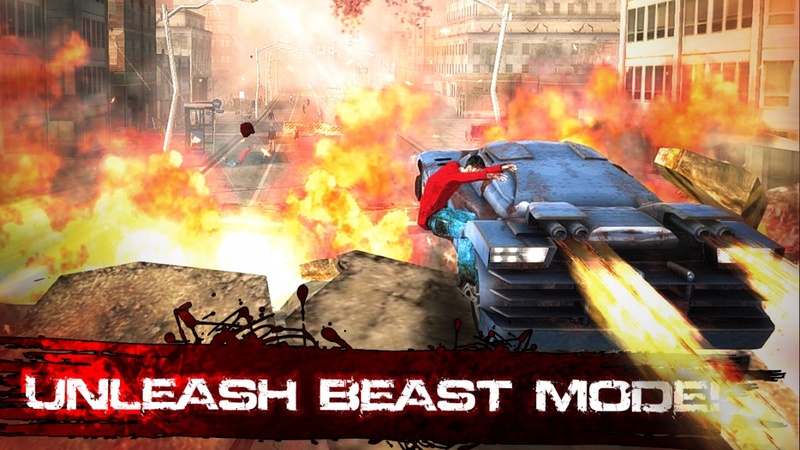 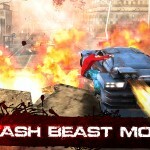 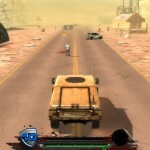 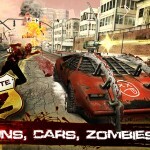 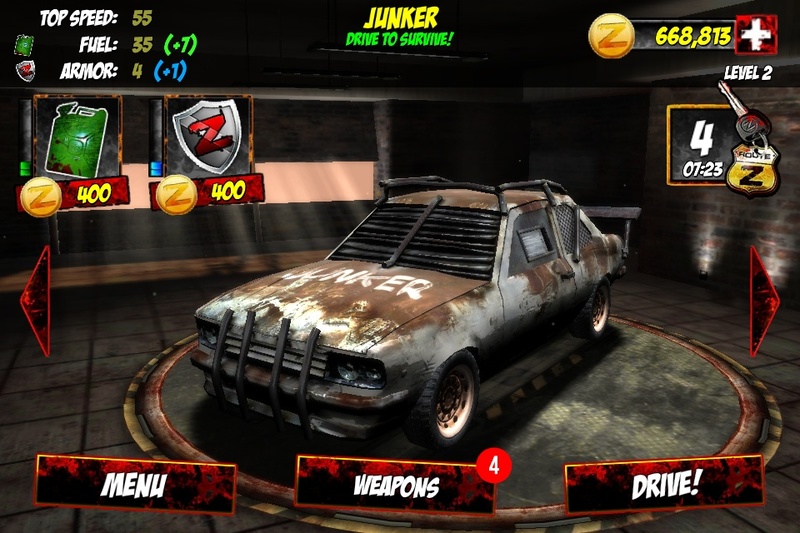 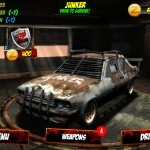 Zombie Survival Driving Car Action Madness Unity Android Click to find more games like this. 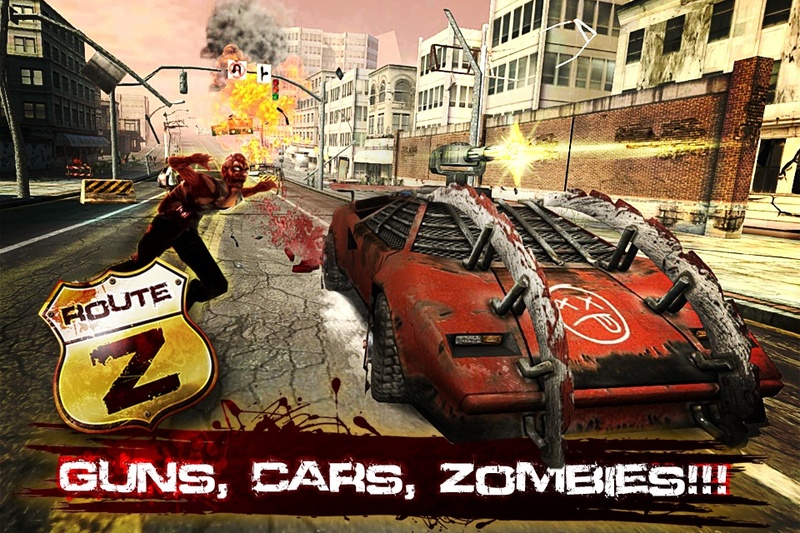 The world's been overrun by zombies, everyone you've ever known has perished and you're running out of gas. 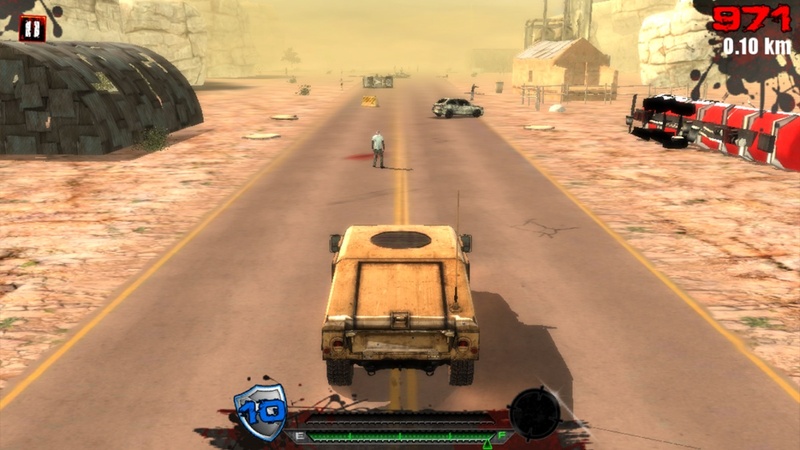 There's only one route left.